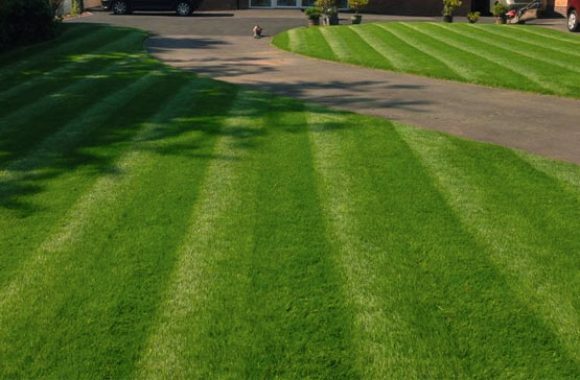 Grass Cutting Bromsgrove | Lawn mowing services from only £15! TAKE PLEASURE IN YOUR GARDEN WITH OUR GRASS CUTTING BROMSGROVE SERVICE. ENJOY YOUR FRESHLY CUT LAWN EVERY DAY OF THE YEAR! 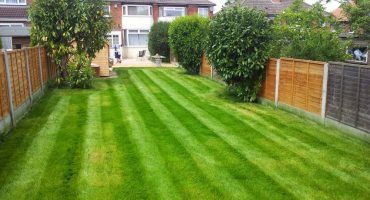 Grass cutting Bromsgrove - from only £15! We make lawn and grass maintenance simple and inexpensive. The state of your grass can make your garden look great or terrible. A way of being sure it looks fantastic all year long, is having your grass cut frequently. 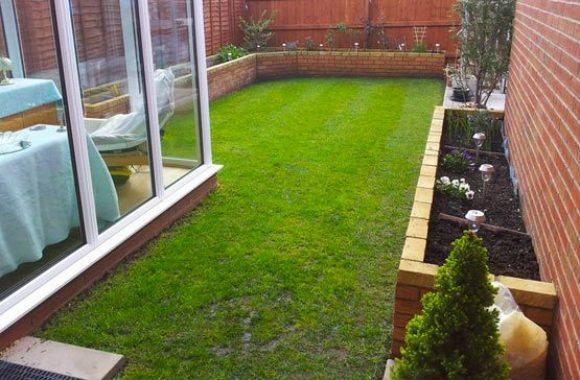 Vibrant Landscapes have the best grass cutting service available in Bromsgrove. It's lawn mowing on a completely different scale. 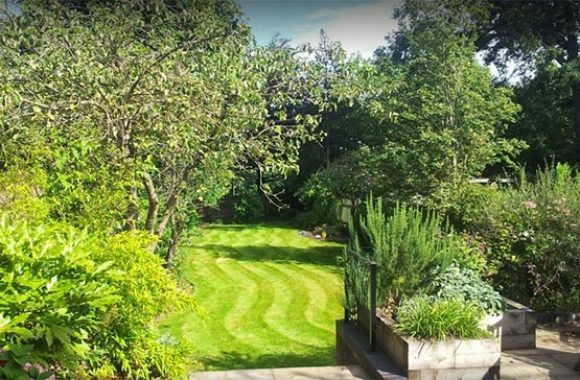 If you desire a stunning back garden, an impressive lawn is crucial.When your grass is cut and is constantly maintained, the visual element and your gardens health is improved massively. Our lawn mowing workforce love the work they do. Grass cutting is among, if not the most crucial aspect in maintaining the health of your lawn. When grass is cut correctly, it's inspired to expand and develop denser. Developing a wonderfully woven lawn. It appears straightforward but mowing height and frequency plays its part in establishing the way your lawn looks. Trim your grass too short and it will stress your lawn. Discouraging good rooting and allowing weeds and moss to flourish. Not forgetting - equipment needs to be well kept with blades sharpened and so on. Remove the pressure and use Vibrant Landscapes for your grass cutting Bromsgrove needs. We provide both domestic and commercial grass cutting. Many people just want their grass cut. Other folks enjoy elaborate styles, shapes, edging and lawn aeration. We can cater to everybody. We constantly try to reduce inconvenience. We finish our services as quickly as possible, while sustaining our rigid quality guidelines. 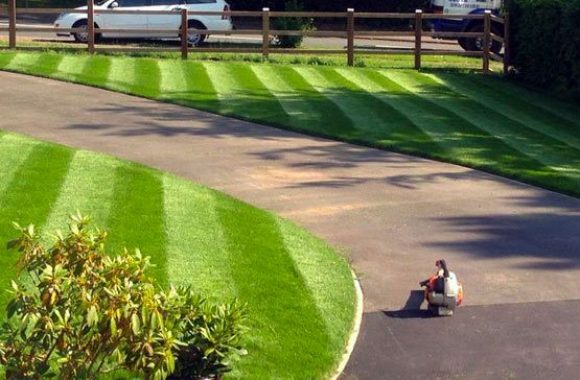 No other company in Bromsgrove cuts grass or lawns to quality Vibrant Landscapes do. Our landscaping professionals are pleasant, effective and skilled. 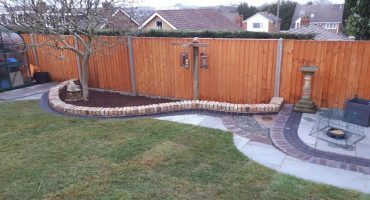 They'll revitalise your Bromsgrove garden into a spectacular must-see, that should have the neighbours green with envy (no pun intended)! 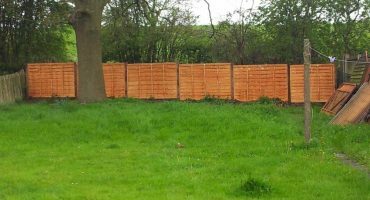 Our grass cutting solutions are such great value for the money that it's a service you simply do not want to do without.